PlayStation 4 owners will soon be able to get their hands on the smash-hit battle royale game PlayerUnknown’s Battlegrounds (PUBG). 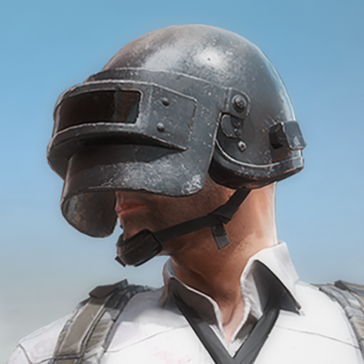 PUBG Corp and Sony have jointly announced that the title is now available for pre-order and will be launched on December 7. Four different editions will be available, and there are bonuses for those who pre-order the game. It’s time for PlayStation 4 owners to get their chicken dinners on. Sony (via the PlayStation blog) and PUBG Corp (via the game’s official website) have finally revealed that PlayerUnknown’s Battlegrounds is coming to the PS4, on December 7. It’s been a long wait for owners of the console, as Xbox One and PC gamers have been enjoying the action title for some time now. 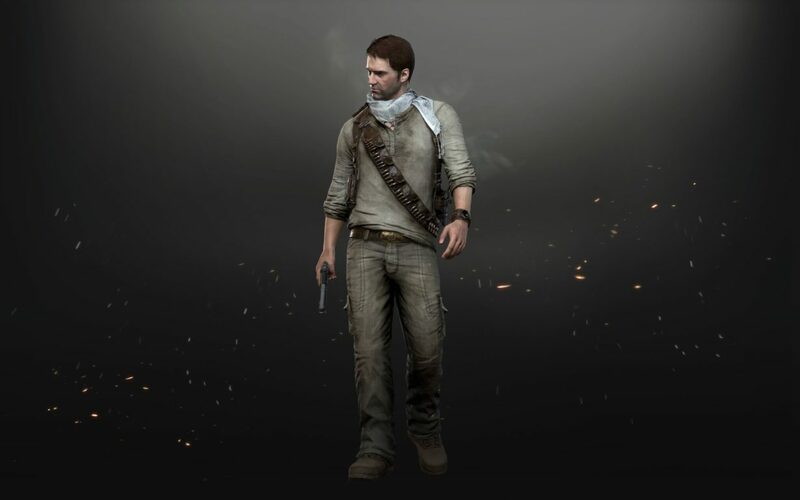 It’s possible to pre-order the game now to get hold of the early bird bonuses: a Nathan Drake outfit (Uncharted) and Ellie’s backpack (The Last of Us). There are also four editions of the game to choose from. The Disc Edition and the Looter’s Edition cost US$29.99 each and feature the base game. Then there is the Survivor’s Edition for US$49.99 that includes the base game, a survival pass (Vikendi map), a 2,300 G-coin pack, and 20,000 Battle Points (BP). For those who truly plan on chanting “winner winner chicken dinner” at their fellow PS4 combatants, there is the Champion’s Edition. 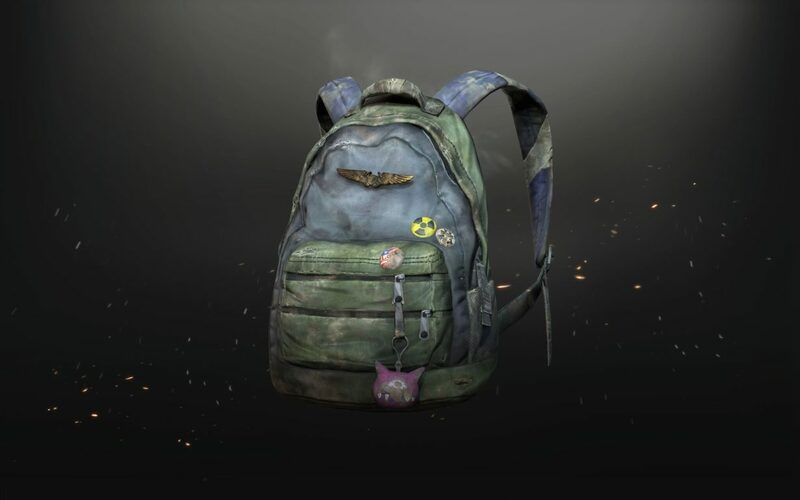 US$59.39 (discounted from US$89.99 via the PlayStation Store) will get you the base game, the survival pass for Vikendi, a whopping 6,000 G-coin pack, and 20,000 BP. Gamers can also get the iconic PUBG Unknown Avatar for their PlayStation Network User ID if they pre-order the title.